Dr. Aron Turner specializes in same day dentures, and provides a full range of dental care for all ages. 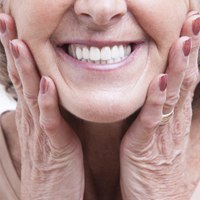 We have the expertise you need to craft your dentures at a price you can afford. 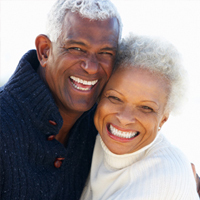 We offer same day dentures at a price you can afford. Whether you need full dentures, partial dentures, mini implants for dentures, denture relines or denture repairs. Dr. Turner has special training and experience in dental implants and the field of implantology. 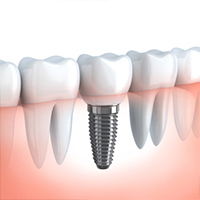 Dental implants can give you an improved smile and comfort. 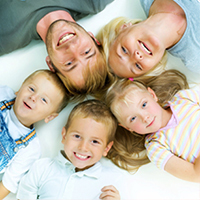 At our family dental practice, we treat patients of all ages. 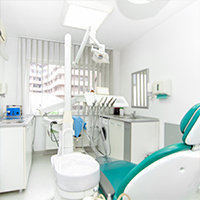 Family dentistry services include oral hygiene exams, teeth cleaning, x-rays, sealants, fillings, and more. Restorative dentistry includes crowns and bridges, extractions, implants, and more. These treatments are designed to restore your smile. At the dental office of Dr. Aron Turner, we treat you like family. Dr. Turner is a dentist devoted to providing quality patient care with a positive experience. Our goal is to give you something to smile about. Our friendly and caring staff will make sure your visit to our dental office is as pleasant and welcoming as possible. Dr. Turner is experienced in all areas of dentistry, and is up to date on all of the latest technological developments in dental care.